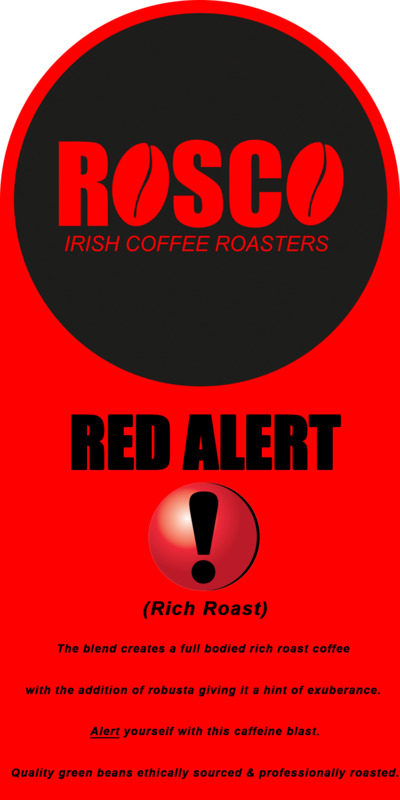 ROSCO Coffee is a 100% Irish owned company which began trading in 2013. 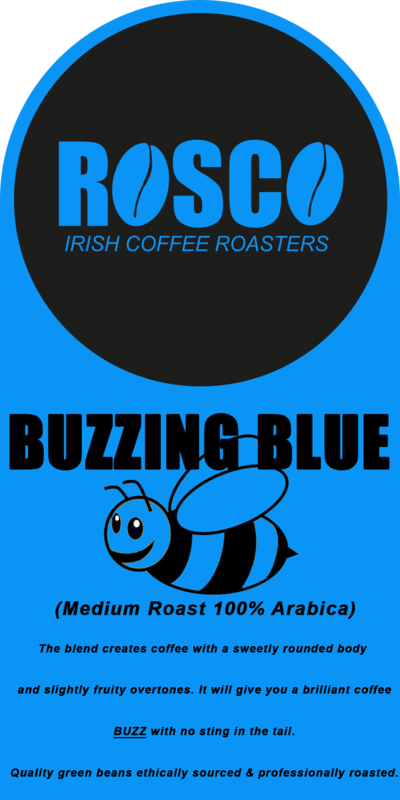 We are a micro-roasting coffee bean company and our roastery is based in Ireland. 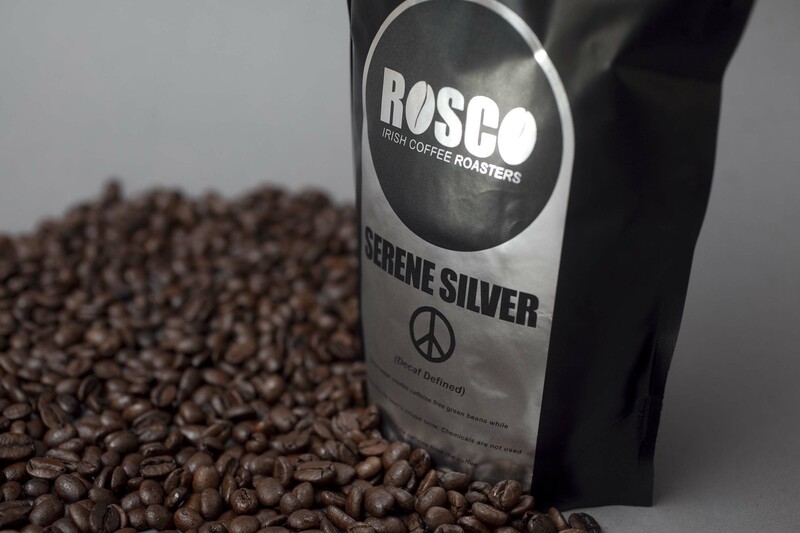 Our five coffee blends have been named to reflect the effect which ROSCO Coffee will have on you including an amazing aroma & tremendous taste from our visually vibrant coffee. Our five blends consist of two Rich Roasts & three Medium Roasts. BUZZING BLUE, RED ALERT, GO GO GREEN, WIRED WHITE & SERENE SILVER. 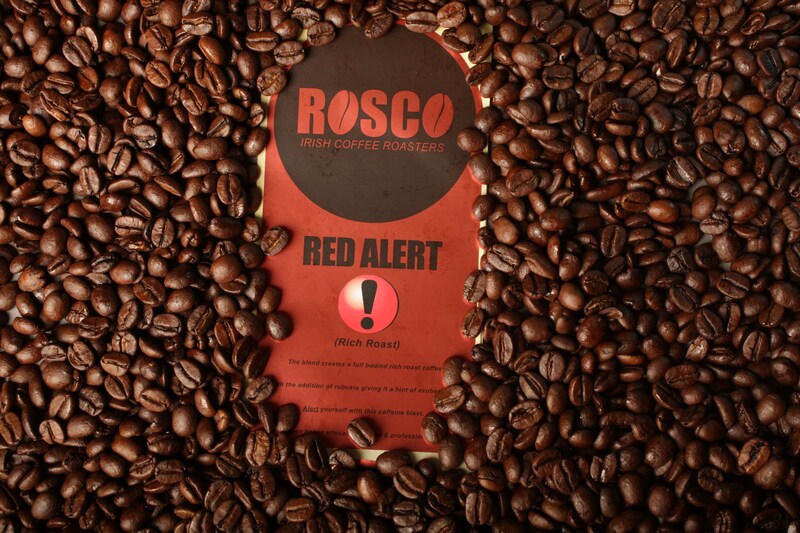 ROSCO Coffee specializes in roasting its blends to order guaranteeing the freshest coffee for our clients. Our quality green beans are ethically sourced from across the coffee belt and professionally roasted. 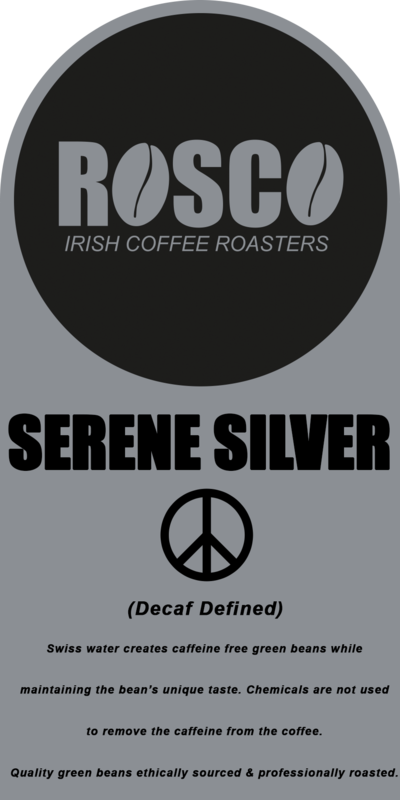 1 kilogram & 250 gram whole bean / ground coffee is available. Filter coffee, Filters, Sugar sticks, Take Away cups, Crockery, Syrups, Coffee Machines, Barista Training etc. can be arranged. Whatever it takes to improve your coffee business, we will offer our assistance. 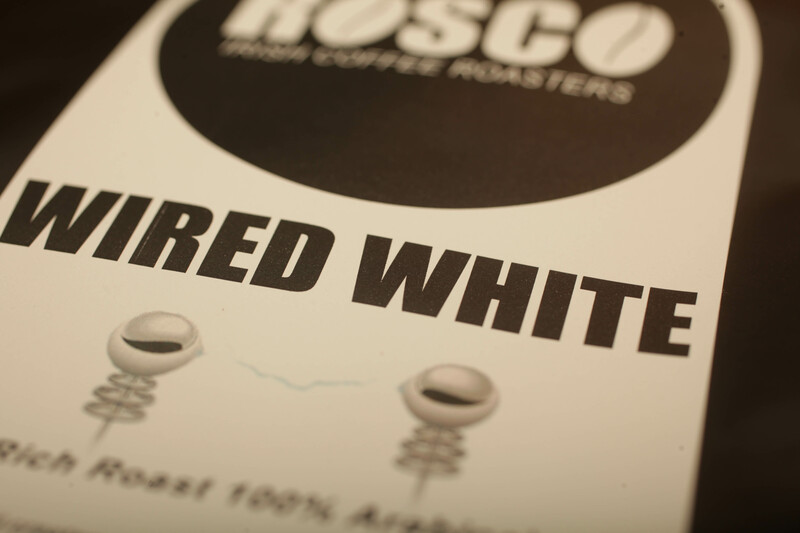 "Ross has been supplying us with his WIRED WHITE Blend coffee beans for the past four years. He provides a swift, friendly & professional service. Orders are always received promptly & he is always on hand to help us out. The coffee tastes great & is good value too. Overall, a great experience with ROSCO Coffee" Mark Billane : Grand Central Cafe Bar and Gin Palace, Dublin. 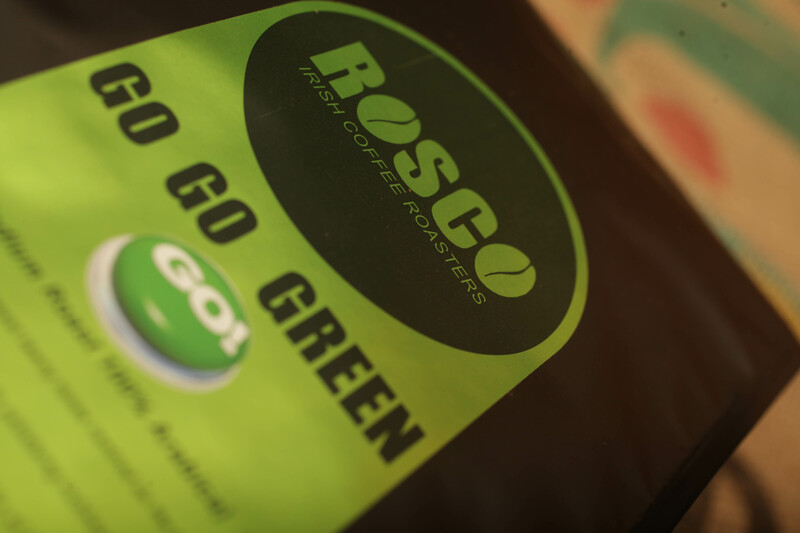 "ROSCO Coffee has been our supplier of his GO GO GREEN Blend coffee beans since we opened our doors back in 2014. ROSCO have never let us down and have always gone above & beyond the call of duty to provide a quite brilliant service. We would recommend them in a heartbeat" Galina Koeva : LA Bakery, Skerries. "Fantastic coffee, definitely some of the best coffee we've tried. Great to be dealing with an Irish coffee roaster" Robbie Masterson : Masterson's Steakhouse & Wine Bar, 17 Main Street, Swords Co.Dublin. 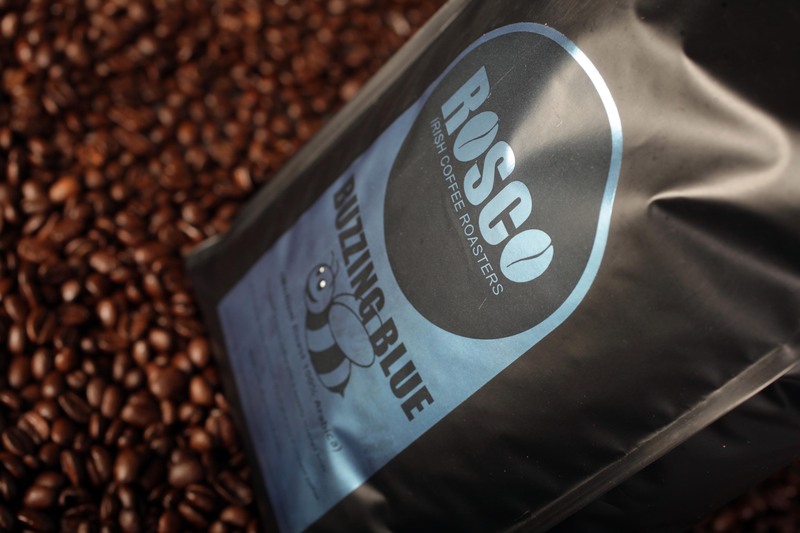 "Our customers love the Buzzing Blue Blend from Irish Coffee Roasters ROSCO Coffee. Fantastic taste with a beautiful aroma" Darragh Nugent : The Hill, Old Mount Pleasant, Dublin.6.